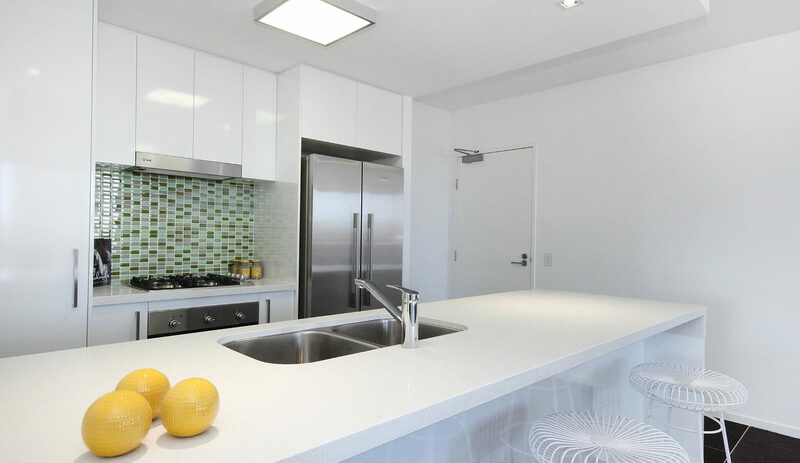 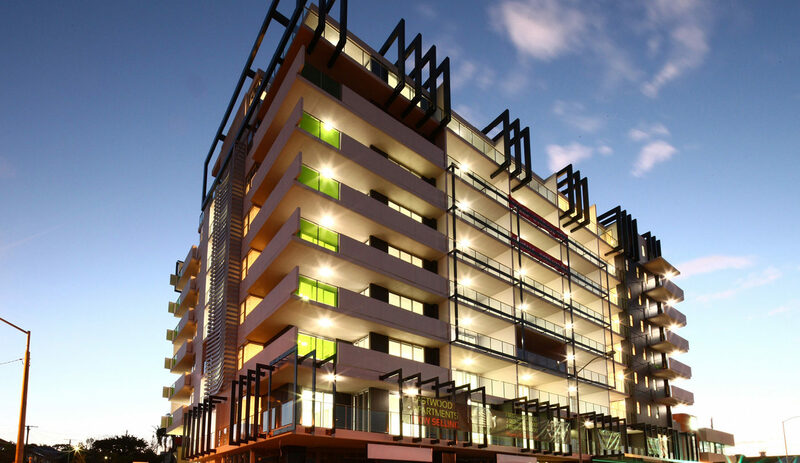 Residential apartment complex over 8 levels, comprising 87 modern apartments. 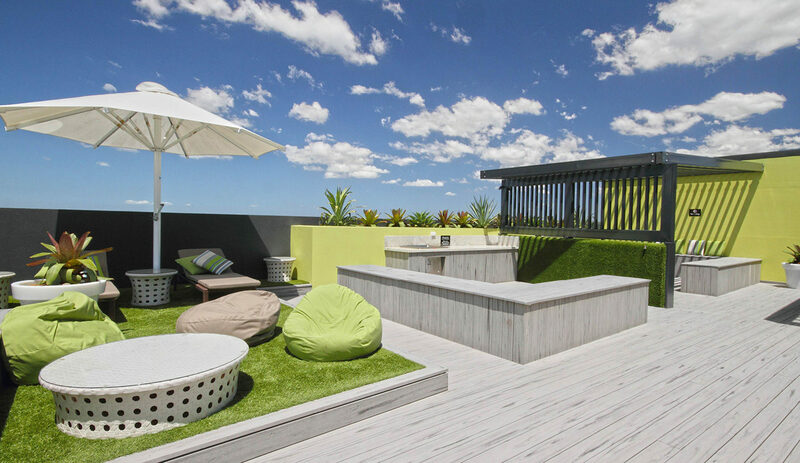 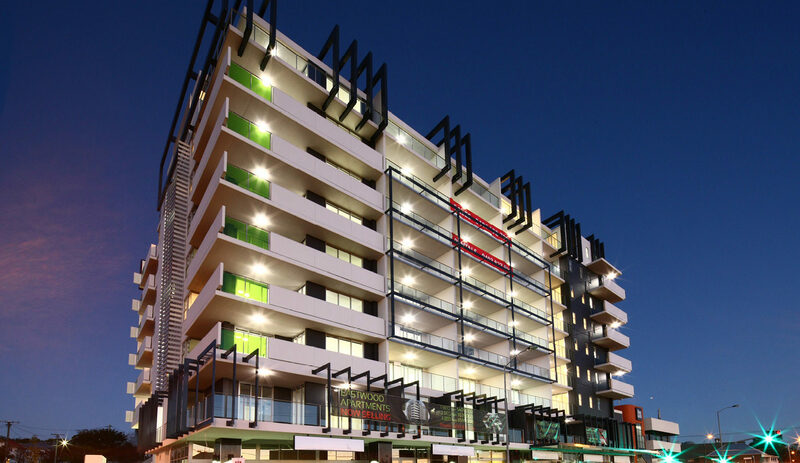 This development includes rooftop garden, sun deck with cinema, city views as well as ground floor retail precinct and 2 levels of basement parking. 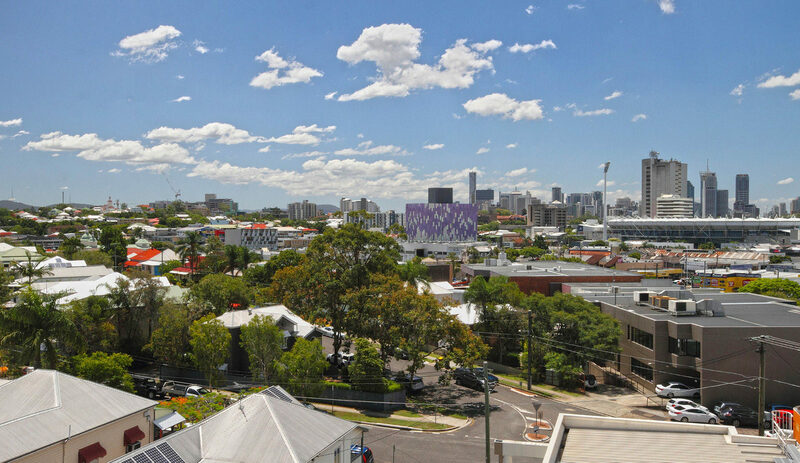 Finalist in Queensland UDIA Awards for High Density Development Category.